Need something for your home. 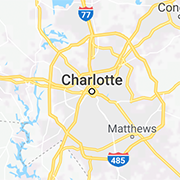 Browse the Charlotte area's best service providers. From painters and plumbers to home remodeling and cleaning services.